Last week, I engaged in what my friend and colleague Rick Hasen called “irrational exuberance” regarding the confirmation of a 3-member quorum at the EAC. [I plead “giddy as charged.”] I did note that there was work to be done, however, and already the new commissioners are hearing about what they can and should do once they formally take office. [M]ultiple years without a[n EAC] quorum have led to such uncertainty in the voting system technology market that election officials are worried that they may be forced to purchase machines performing to decade-old standards for the foreseeable future. There are many needed reforms to the voting system standards and to the federal government’s testing and certification program. BPC will continue to provide input about those long-term reforms. EAC should adopt the pending Draft Voluntary Voting System Guidelines Version 1.1, which would update the existing standards before a full rewrite. There should be a reasonable transition period for the implementation of new standards. EAC should adopt the Voting System Testing and Certification Program Manual Version 2.0, which provides more detail about the testing and certification program than the earlier version and tracks to the Voluntary Voting System Guidelines Version 1.1. EAC should adopt the Voting System Test Laboratory Program Manual Version 2.0, which provides more detail about the voting system test laboratory program than the earlier version and tracks to the Voluntary Voting System Guidelines Version 1.1. This is intensely weedy work; fortunately, the background of new Commissioners seems to suggest that they share the urgency of updating the voting system standards. Thanks to Ben and Bob for their letters and for Matt and his colleagues at the BPC for pushing forward this vital work. Perhaps I’m being irrationally exuberant again, but color me delighted that it appears we’ll be spending much more time in the weeds in 2015. 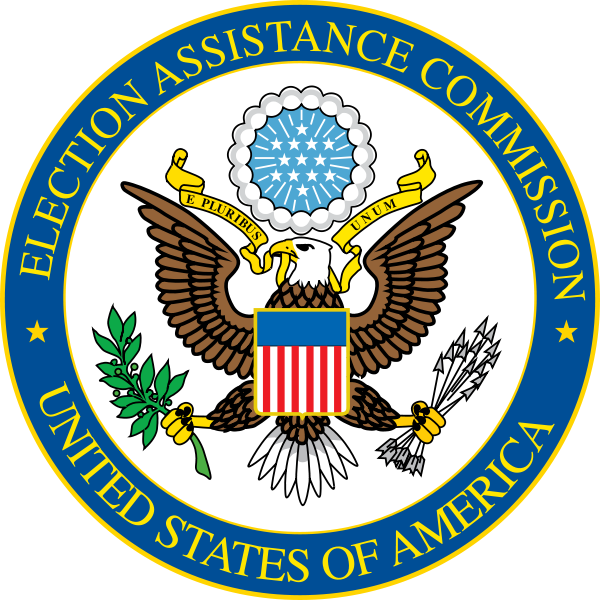 Be the first to comment on "PCEA Co-Chairs Call on New EAC to Take “Quick Action” on Voting Technology"